The Trump administration reiterated its commitment to a market-based strategy for building out U.S. 5G networks. Why it matters: The idea of a government-driven nationalized 5G network has been floated by some as a way to protect national security and stay ahead of China in 5G deployment. Larry Kudlow, director of the National Economic Council in the Trump administration, assured the wireless industry that the government would stay out of the way. 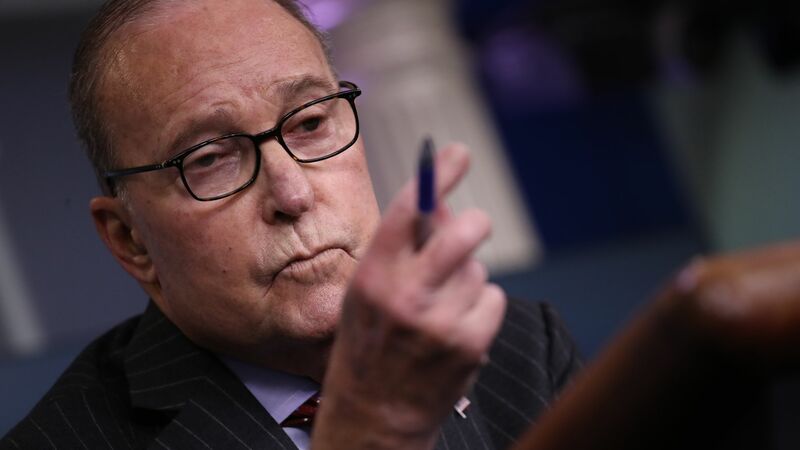 Speaking at a 5G summit in Washington, Kudlow said the narrative that the U.S. is trailing behind China and other countries is "just not true." CTIA, the wireless industry's trade group, says 92 5G deployments will be completed by the end of the year. "The dreaded China is zero," he said. "It shows we should stay on the free market track... There will be a national security piece, without question, but it seems to me the way we're doing things is the right way and we'll continue that. The private sector will figure things out far better than the government sector. You're far ahead of us , you always are."